Wow! 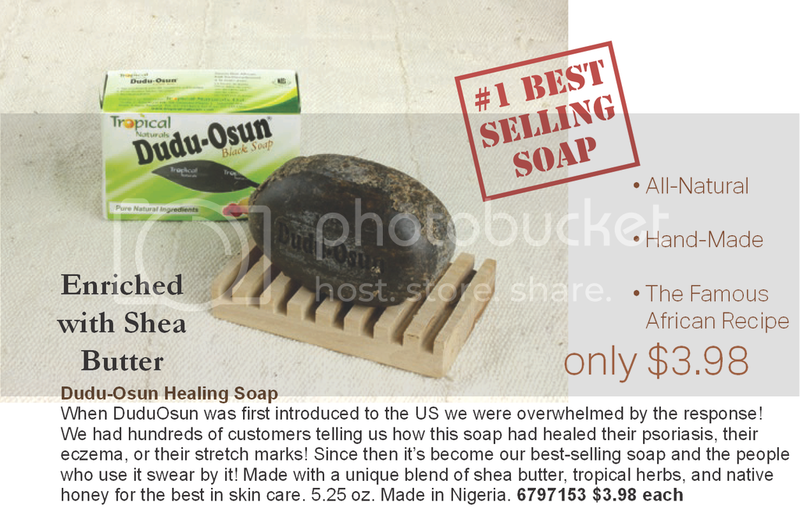 Customers claim that Dudu-Osun Healing Soap has healed their psoriasis, eczema and stretch marks! Order now online! Item Number: 6797153 Price: $3.98 To reserve for in store purchase call 478-227-9496.